Alastair Chandler is a horological on-camera specialist on BBC’s Antiques Roadshow. In his eight years of working on the show he has assessed, valued and presented many fascinating and varied clocks and watches. The recording schedule for 2018 can be seen below. 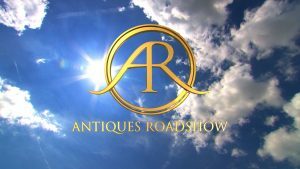 Alastair will be an on-camera specialist at a variety of these roadshows.